I want to send a big thank you to each of the blogs below for taking the time to read Promise Me Light and participate on the blog tour. I also want to thank Celeste with The Book Hookup for hosting and organizing the tour. She did an amazing job!! 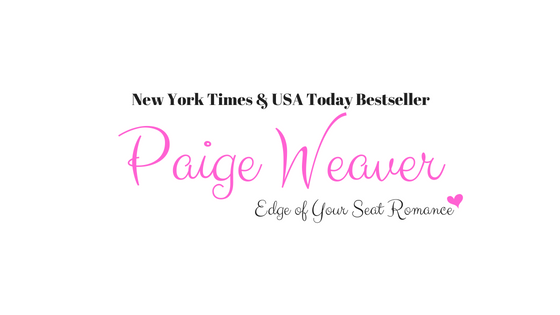 "Being with Ryder was like a roller coaster ride that never ended. There were sharp turns and up and downs. You never knew what was waiting for you around the corner. The ride was bumpy and sometimes rough. One moment you wanted to laugh, the next moment you wanted to scream. But through it all, it was exhilarating and fast-paced. The ride of your life. And I never wanted to get off." The playlist for Promise Me Light is amazing (thanks to Emily from SubClubbooks) and I wanted to share one of the songs along with a small teaser. This song portrays all the hope and sorrow that Maddie feels as she waits for Ryder to return home to her. I closed my eyes, listening to the fire crackle and pop. In my mind I saw Ryder watching me. I felt his hands running over my hips, drawing me closer. A single tear tracked down my cheek, followed by another. I wanted him home. I needed him next to me. I couldn't go on without him. 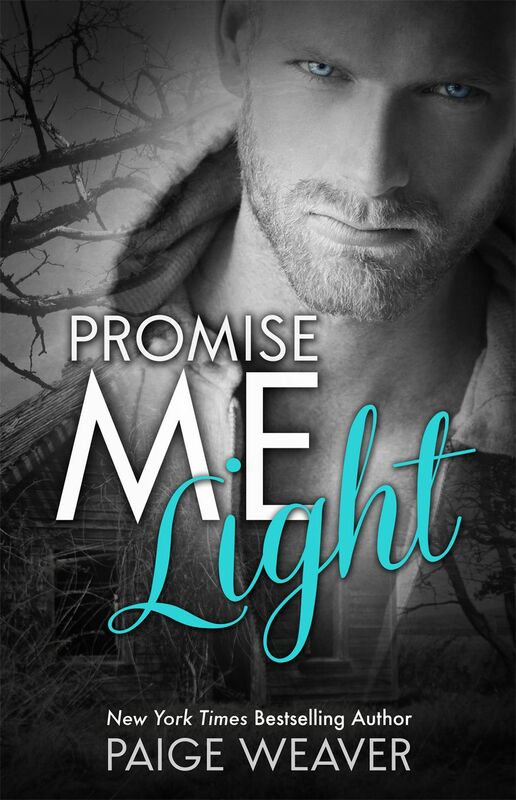 I am so happy to reveal the cover for Promise Me Light! ---It's getting closer to the release date!!! In my dreams, it haunted me. In the light of day, it stalked me. In the blackness of the night, it tortured me. It captured my life and refused to let go. It was grief and I was now its prisoner. It started the day that Ryder rode away. As I watched him leave, intent on rescuing my best friend Eva, I felt darkness surround me. I knew it would stay with me until I saw him again. For two weeks I waited. I paced. I prayed and begged for Ryder to return home. I was like the epic heroine from an old time novel, yearning for her one true love to return to her. But life wasn't a book and I wasn’t a heroine. I refused to sit and wait. I was going after him. I stuffed bread and bottles of water in my backpack. Next went the box of shotgun shells and bullets for the 9mm stuffed in my waistband. I zipped up the backpack and swung it on my shoulders. As I was picking up the shotgun, a noise echoed through the house. A dull thump in the stillness of the day. I stopped and listened. Nothing. Only silence greeted me. Looking around the bedroom one last time, I closed the door quietly behind me. Hurry before you change your mind, my inner voice whispered. I darted down the hallway, my worn tennis shoes making very little noise on the hardwood floor. I could hear oxygen rushing in and out of my lungs and the blood pounding in my ears. I hadn’t gotten very far when morning sickness made me stop in my tracks. Not now! Please not now! Placing a hand on my flat stomach, I took deep, calming breaths, trying to push through the nausea. When it passed, I reached into my backpack and pulled out the bottle of water. I took a small sip, hoping it would help settle my stomach. It didn’t. A sheen of sweat appeared on my forehead as the urge to vomit grew. Tears threatened to spill from my eyes. Keep it together, Maddie. You can do this. When the nausea finally passed, I walked quicker down the hallway. As I passed the living room, my eyes darted around nervously, expecting to see someone. Only curtains blowing gently in the breeze made any type of movement. I’m still alone. I can get out of here without any problems. Holding my breath, I opened the front door, cringing when it protested loudly. Bright sunlight blinded me but I didn't have time for my eyes to adjust. I flew down the porch steps and out into the yard. Dry grass crunched beneath my feet as I raced toward the woods.